"Even in the constant moving and shaking in the data center sector, Equinix stands out for the sheer scope of its activity. One of the world's leading data center companies, both in terms of footprint and breadth of services, the Redwood City, California-based data center and Internet Exchange provider continues to make waves in the fast-growing IT sector. 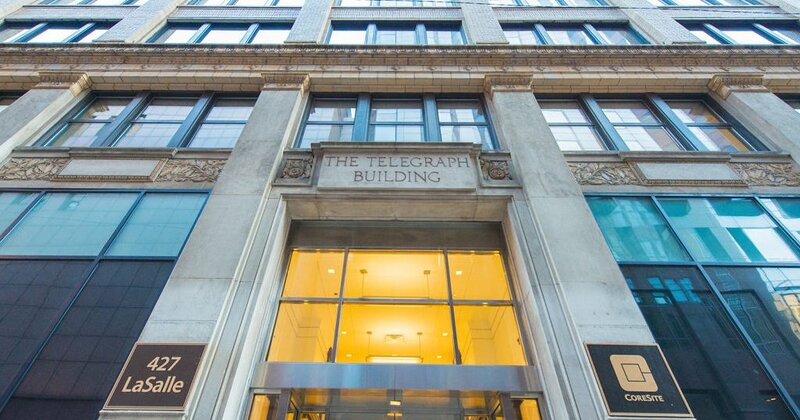 It was recently rewarded for its efforts with the news that stock prices hit a 52-week high, according to Zacks. So far, the year-to-date return, while long-term earnings growth is anticipated to rise by 17.7 percent. The interconnection service Equinix built thrives on the basis of integration with leading and innovative cloud providers. The latest of these acquisitions is Orange Business Services, a subsidiary of Orange S.A. and a provider that targets multinational companies with its cloud network and virtualization solutions, Business Cloud News reported. Its services currently operate in more than 220 countries. Now, Orange Business Services will also be available in Equinix International Business Exchange data centers in the North American, European and Asia-Pacific markets. The first move will be to offer VPN Galerie, a service that provides support for IP telephony, IPv6 migration and cloud transformation, among other systems. ""By connecting Business VPN Galerie with Equinix's Cloud Exchange, we are expanding our award-winning service to cover additional data centers and hosted application providers,"" said Didier Duriez, Orange Business Services senior vice president of global solutions and services. ""This gives our customers the ability to choose from the best combination of cloud infrastructure, platform and software service providers to ensure they can put the best possible hybrid cloud solution in place to meet their individual business needs."" Orange Business Services isn't the only company joining the Equinix Cloud Exchange, with the news that infrastructure-as-a-service provider GoGrid will leverage its services in Equinix cloud facilities as well. The company, which was recently named to Gartner's IaaS Magic Quadrant, will provide cloud and data services support through its Cloud Bridge platform, which aims to bring security, stability and performance benefits to large-scale data storage and transfer efforts. ""As a company that specializes in cloud infrastructure and Open Data Services, we understand the many intricacies that are incorporated into developing successful cloud strategies,"" stated Mark Worsey, GoGrid chief operating officer. ""The Equinix Cloud Exchange simplifies the process of establishing hybrid cloud deployments by connecting enterprises and services providers - delivering the many benefits associated with cloud environments and private access."" The Equinix Cloud Exchange, which is currently available in 13 markets across North America and Europe, including New York, London, Silicon Valley and Paris, is due to grow to 19 locations by the end of this year, including Osaka. 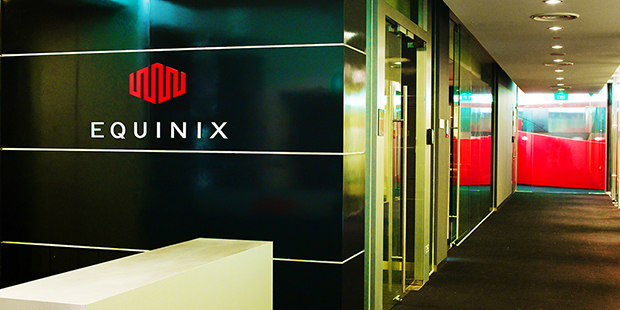 Equinix's recent moves stretch beyond welcoming cloud service providers into its fold. It is also building on its own facilities and computing power, with a significant data center expansion in Dallas. The new facility, called DA6'‹, adds capacity for 450 cabinets with 1.3 megawatts of power to its InfoMart campus. There are more phases planned, which will add 900 cabinets to one of the biggest and most important business centers in the country. The $34 million facility will up Equinix's footprint to 230,000 square feet of space across five data center facilities, as well as connections to more than 975 network service providers that company connects to. Overall, the company has spent $100 million on data centers in the Dallas/Fort Worth metro area. ""To succeed in the digital economy, companies must deliver a consistent user experience worldwide, and nimbly adopt cloud computing technologies to realize long-term business strategies,"" said Karl Strohmeyer, president of Americas Equinix. ""The breadth of companies in DA6 underscores Equinix's critical role as a global data center provider and cloud enabler."" Besides its expansions and new partnerships, Equinix has also benefited from the popularity of its platform within the financial sector, which has one of the fastest-growing data center market investments, according to Zacks. The Dallas data center expansion is also a nod to shifts in the financial services industry, as more firms establish a presence in South America. Facilities in Texas provide faster connections to these key, fast-growing markets."